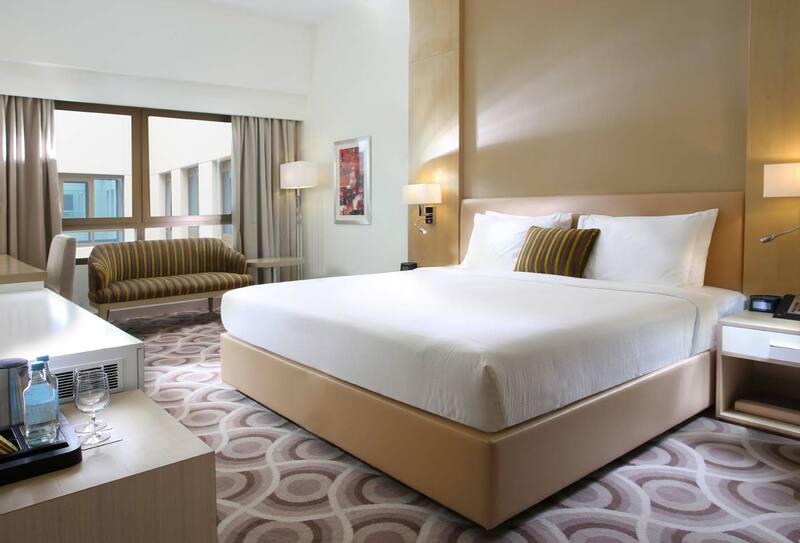 Deluxe Rooms come complete with a range of amenities including 42” flat screen TV, twin or king size beds, fully stocked minibar, One Touch phone service, individually controlled air-conditioning, tea & coffee making facilities and turn-down and laundry service. Deluxe Rooms are having the Courtyard view. Both smoking and non- smoking rooms are available.